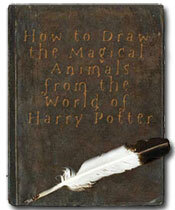 – which includes the drawing lessons for all the magical Harry Potter animals on this site. It’s a convenient way to print out the lessons and practice your art. Click here to access the PDF. 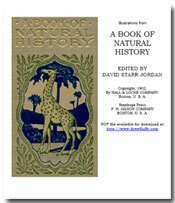 This ebook contains the beautiful paintings and drawings of wildlife from this 1902 reference manual. The printable illustrations including frogs, manatees, horses, bugs – and more. 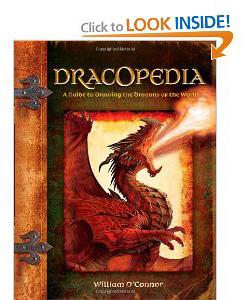 An excellent reference guide for anyone who loves to draw animals. Click here to access the PDF.